Key West serves as backdrop for some of the world’s best mystery stories. 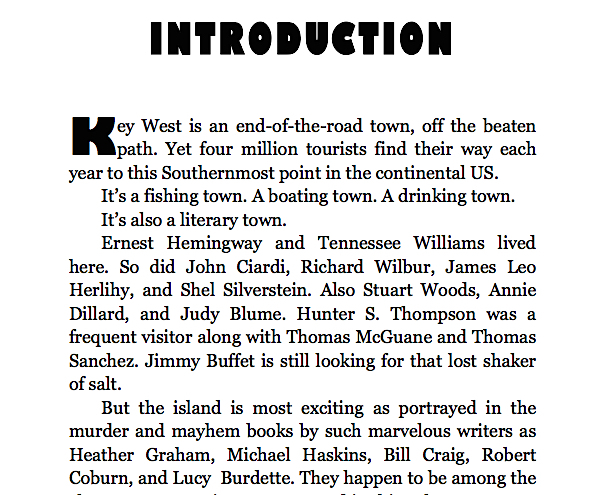 Here is the second collection of murder and mayhem in Paradise, a can’t-put-it-down anthology featuring eleven leading Key West mystery writers: Heather Graham; Michael Haskins; Jonathan Woods; Lucy Burdette; Hal Howland; Robert Coburn; Shirrel Rhoades; Ben Harrison; William R. Burkett, Jr.; Barthélemy Banks; and Bill Craig. “One-stop shopping for murder-on-the-beach reading,” says Marcy Birdweather of Marcy’s Musings. 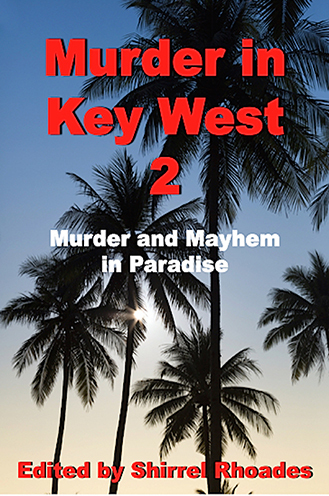 “Powerful stories by Key West’s best mystery writers,” notes legendary author Reef Perkins.